CELEBRATION RINGERS (big bell group) meets on Tuesdays at 5:00pm in the Sanctuary. 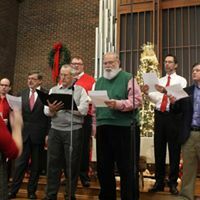 JOYOUS BELLS ( 4 in hand group) meet on Tuesdays at 5:45pm in the Sanctuary. LITTLE WINGS OF GRACE Liturgical Dance group meets on Wednesdays @ 5:00pm in the Sanctuary. 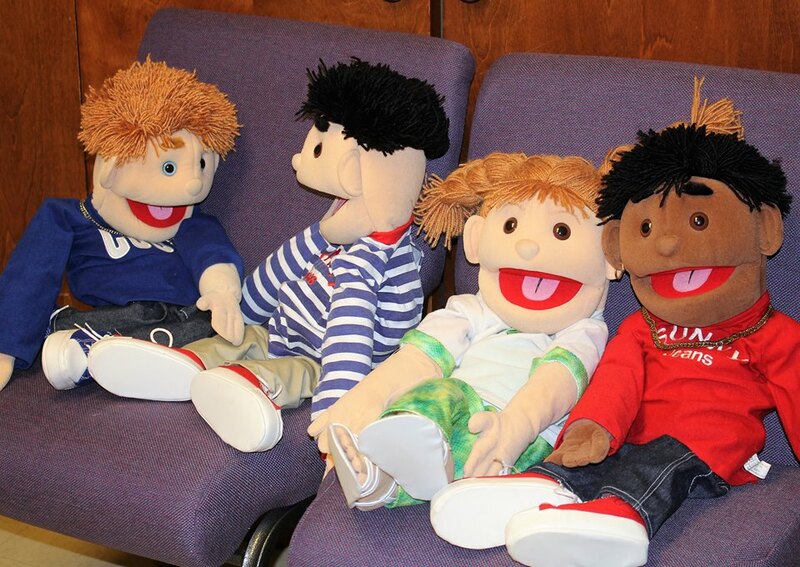 PUPPETS OF PRAISE meets on Wednesdays at 5:00pm downstairs in the Music Area. 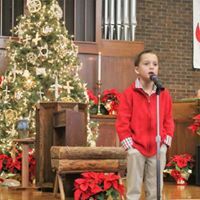 SON-SHINE CHOIR (3 years - 5th grade) meets on Wednesdays at 5:25pm in the Choir Room. WORSHIP TEAM meets each Wednesday at 6:15-7:00pm in the Sanctuary. CHANCEL CHOIR meets each Wednesday in the Choir Room from 7:00-8:15pm.